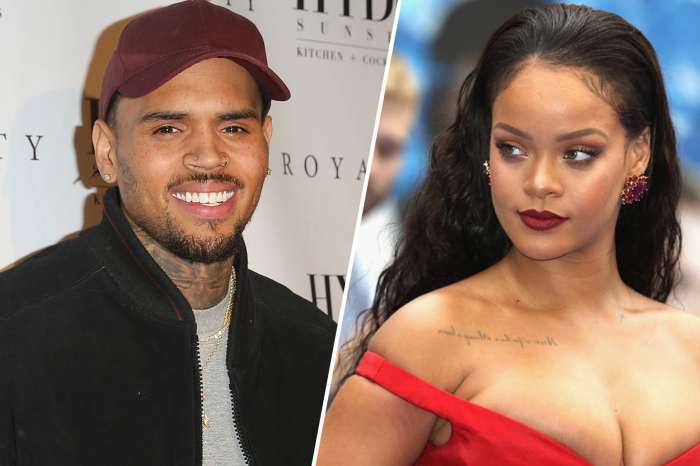 Rihanna took to social media to praise the community in her hometown of Bridgetown, Barbados after officials named a street after her. 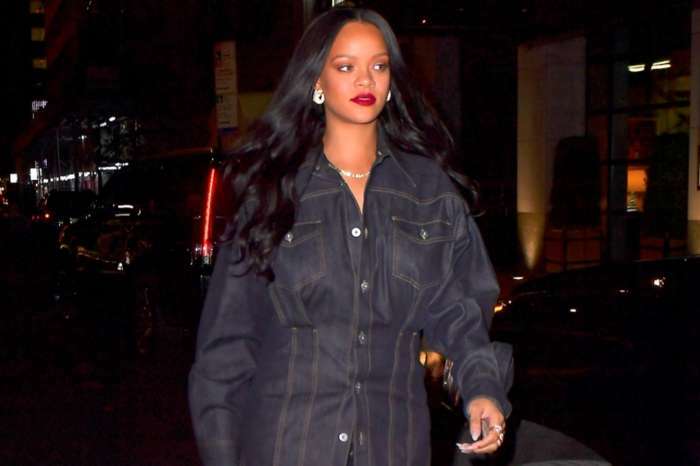 She grew up in the country’s capital Bridgetown, and in honor of her success, the street that she used to live on as a child has had its name officially changed to Rihanna Drive. Thursday, November 30, marked the official opening of the renamed street. Rihanna attended a special ceremony in Bridgetown for the occasion and took to Instagram to share a photo from the event. She also posted a lengthy caption in which she thanked her community for making her the woman she is today. ‘WESTBURY is more than a community; we’re family!!! Thank you for all that you’ve poured into my life and the woman I am! It takes a village, and I’m glad my village was you!!!! To God be the Glory!!!! #RiRiDrive,’ RiRi concluded.